The new era of customization at McDonald's has landed at nine metro Atlanta restaurants. 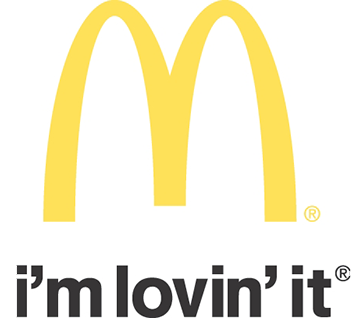 In an effort to add more variety and options to its menu, McDonald's has launched an expansion of its "Create Your Taste" concept to locations in Alpharetta, Atlanta, Austell, Chamblee, Dallas, Gainesville, and Kennesaw. Create Your Taste encourages customers to order from a tablet-like kiosk where they can customize everything from choice of buns and cheese to quality toppings and sauces, new to McDonald's, allowing them to build their own perfect burger. In the upcoming months, customers will also be able to build their own customized chicken sandwiches from the Create Your Taste platform. McDonald's is rolling out Create Your Taste to appeal to customers who increasingly seek to customize their fast-food experience. Orders placed from the Create Your Taste menu are cooked to order at customized kitchen stations separated from the traditional McDonald's kitchen. Orders typically take 5-8 minutes to prepare and are hand delivered by a crew member directly to the customer's table, and arrives open-faced, in a polished wire basket. Even McDonald's World Famous Fries® are served in a mini stainless wire basket. What started off as a small test of Create Your Taste restaurants in Southern California and Australia has quickly expanded to locations in six states, including: California, Illinois, Wisconsin, Georgia, Missouri and Pennsylvania. There are additional plans to expand the Create Your Taste platform to 2,000 U.S. locations, or about one in seven of the 14,000 domestic McDonald's restaurants.